High-quality magenta toner designed for the HP LaserJet CP1525 and CM1415. This toner can print up to 1,300 A4 pages at 5% coverage and guarantees consistent print quality throughout its lifespan. 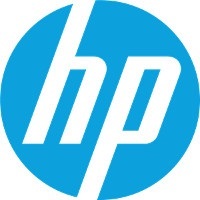 For shipping to other EU countries visit this page HP CE323A magenta. Chcete doručit zboží do Česka? Prohlédněte si HP CE323A purpurový. Chcete doručiť tovar na Slovensko? Prezrite si HP CE323A červený. Magyarországra történő kiszállításért tekintse meg ezt a termékoldalt: HP CE323A piros.